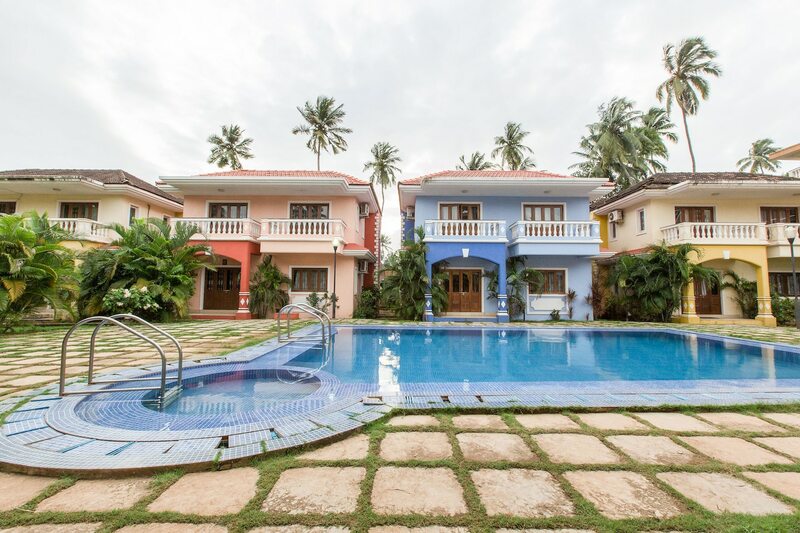 Located at a 10 minutes drive from the Goa Snow Park and Arpora Bazar, OYO 6521 Baga Beach is a homely property. Benz Celebrity Wax Museum, Splashdown Waterpark, Baga Beach, and St. Anthonys Church are some popular tourist attractions near the hotel. The rooms are pleasantly decorated in orange shades which are bright and airy. The amenities provided by the hotel are Wi-Fi, AC, Swimming Pool, Parking Facility, Living Room, Kitchen, Seating Area, Mini-Fridge, TV, and Geyser. Twenty Three, Green Coconut Tree, Nicks Place, Starlight Restaurant, and Pink Chilli are some popular eateries in the area.